Wine and Paint Party - Autumn Walk Painting may be the upcoming event you’re looking for. 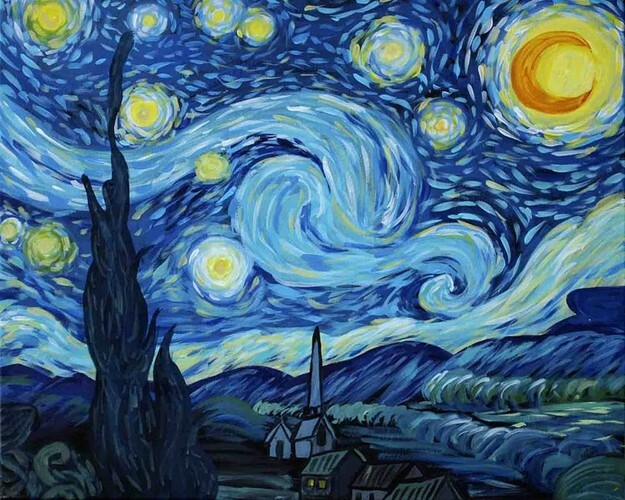 The Painting for the event will be Van Gogh’s famous Starry Night. (See cover picture). $55 per person including all materials.